To our students Brainware Group of Institutions is their home away from home. 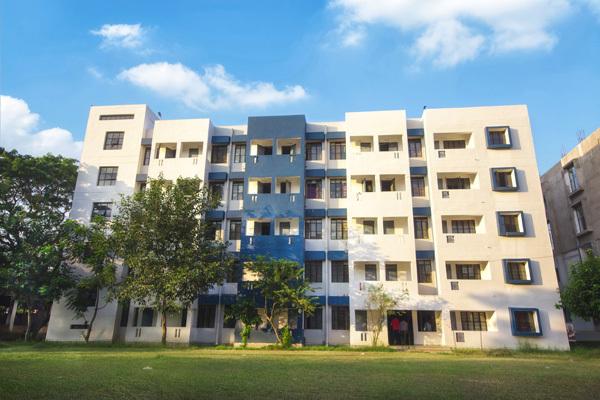 We have on campus hostels for our students; separate ones for both boys and girls. The hostels rooms are spacious and comfortable and provided with basic amenities. This is where the students relax after a busy day and catch up with friends.